NEW CONSTRUCTION – This is what we want new buyers to be exposed to! 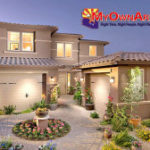 1 or 2 story new homes in Marana… 2,500 sqft for $72/sqft. 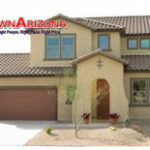 It is amazing what you can get on these Richmond American homes for sale in Marana AZ. 60 Richmond lots ready to build in Marana AZ. It is a once in a lifetime opportunity at these prices, combined with the lowest interest rates, with the builders offering their own financing that tends to be more flexible for all types of buyers wanting to get back into home ownership. 3- to 5-bedroom floor plans with approx. 1,500 to 2,500 sq. ft. 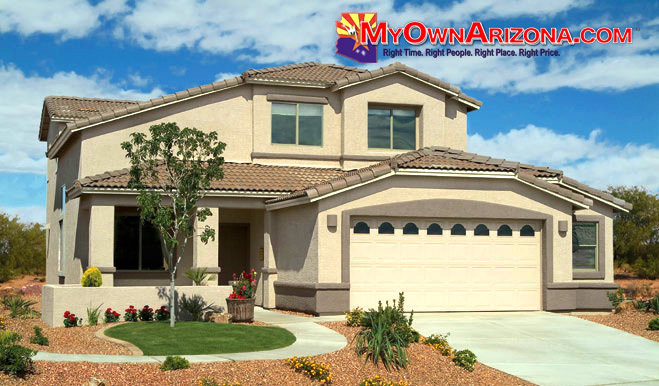 This master-planned community of new Marana AZ Richmond homes has a beautiful Tortolita Mountain surroundings. There are six distinct floor plans with large 3-car garages. Nearby San Lucas Park features a dog friendly park, sport athletic courts, children’s playgrounds and nature walking trails. Call me today to make an appointment! Two story 4 bedroom and den 2 1/2 bath. These Richmond Marana home’s spacious great room is open to the kitchen area, creating an ideal space for entertaining. The kitchen features a center island and roomy walk-in pantry. Including a covered rear patio and optional extension, outdoor entertaining is a blast. Add an optional third bath, deck, or fifth bedroom. Call today to make an appointment!